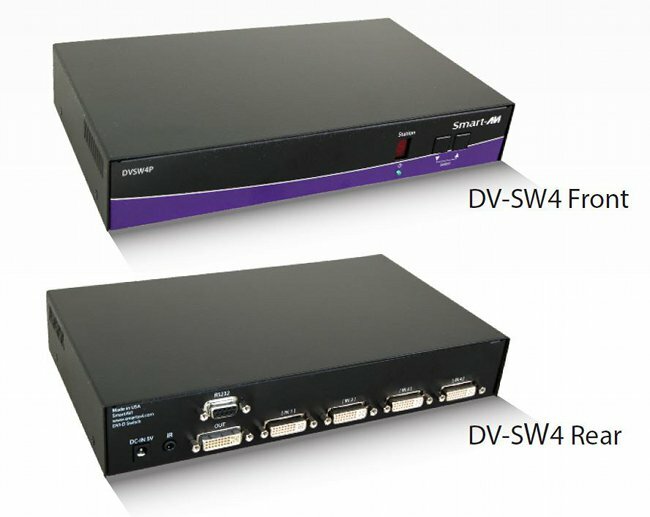 The DV-SW4 is a cross-platform DVI-D switch capable of sharing one DVI-DMonitor between four computers, PC or Mac. View four computers equipped with DVI-D on a single screen, saving money and desktop space. 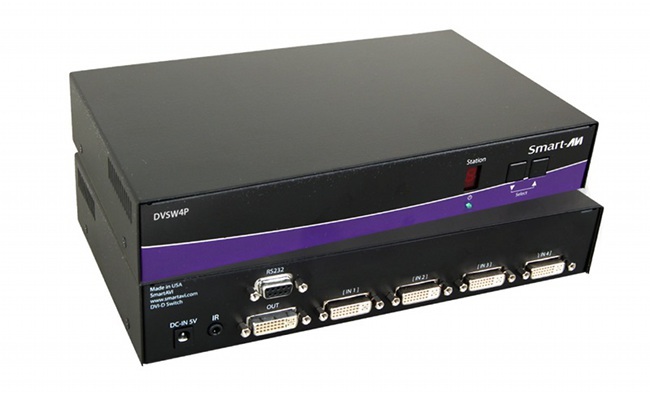 DVI-D 4x1 Switch with RS-232 Control.